Really enjoyed the BBQ sauce, and love the names!! Go, Paul's Perky, gi! These products are healthy nutritious, and delicious! 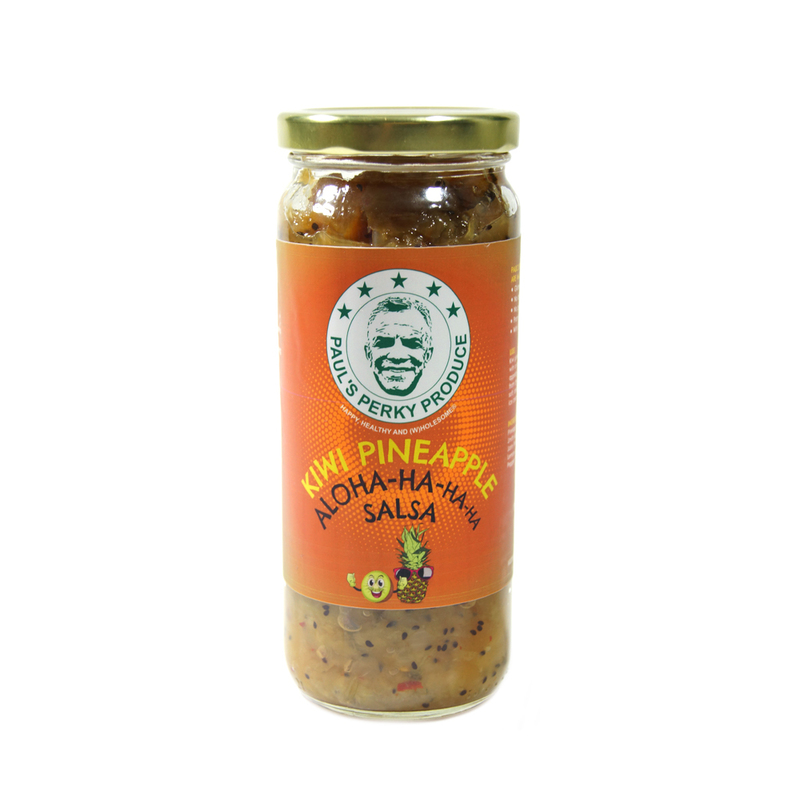 So far we have tried the Mango Salsa which is great on fish, crackers, chips or just about ANYTHING! 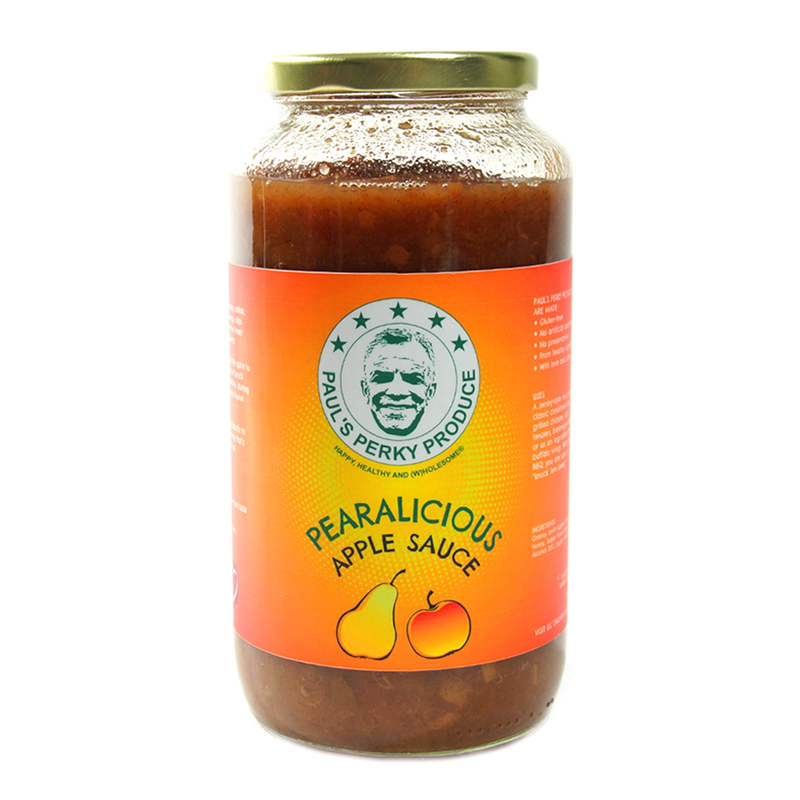 It has just the right amount of sweetness and flavors we can get enough! 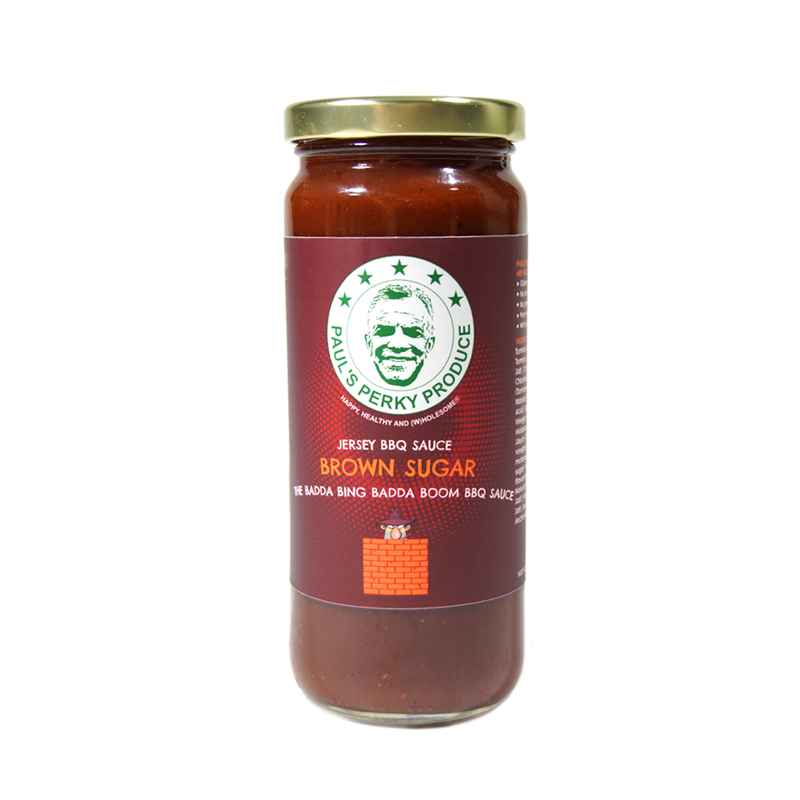 We just recently tried the Bada Bing BBQ sauce which is also incredible. It has great flavor and a little after bite of spice and again can be used in so many ways! 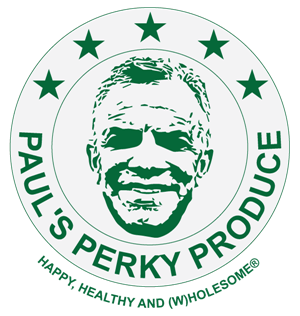 We can't wait to try the rest of the line of Paul's Perky Products they are the best! If you don'y run out and try them right away you are missing out!!! 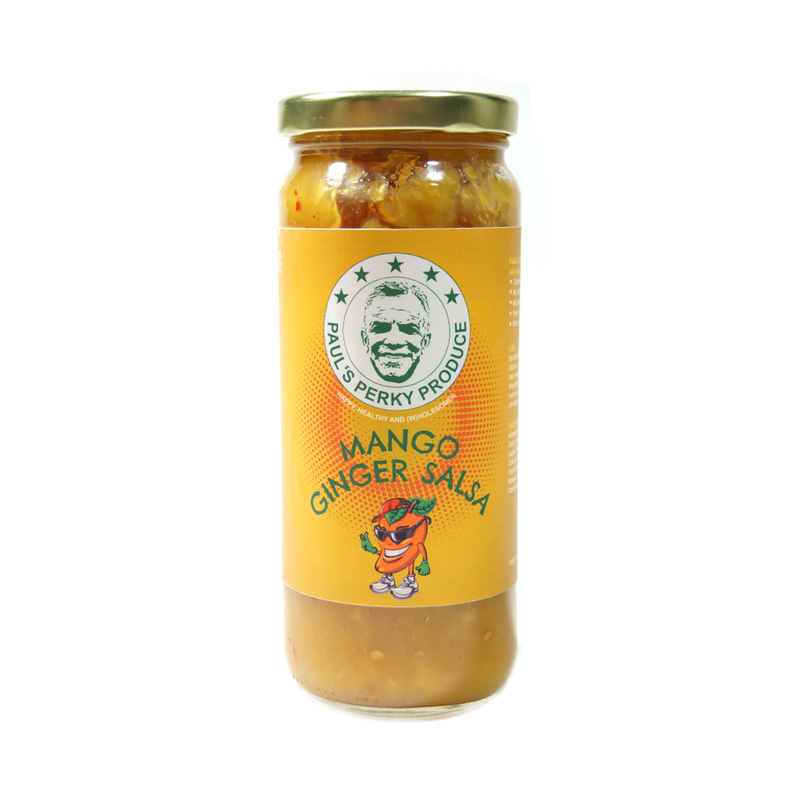 I had Paul's Mango Ginger Salsa, and I simply cant get enough!! I add it to everything, my meats, or eat it with crackers, sometimes I just eat it alone, and the best part is how healthy it is! 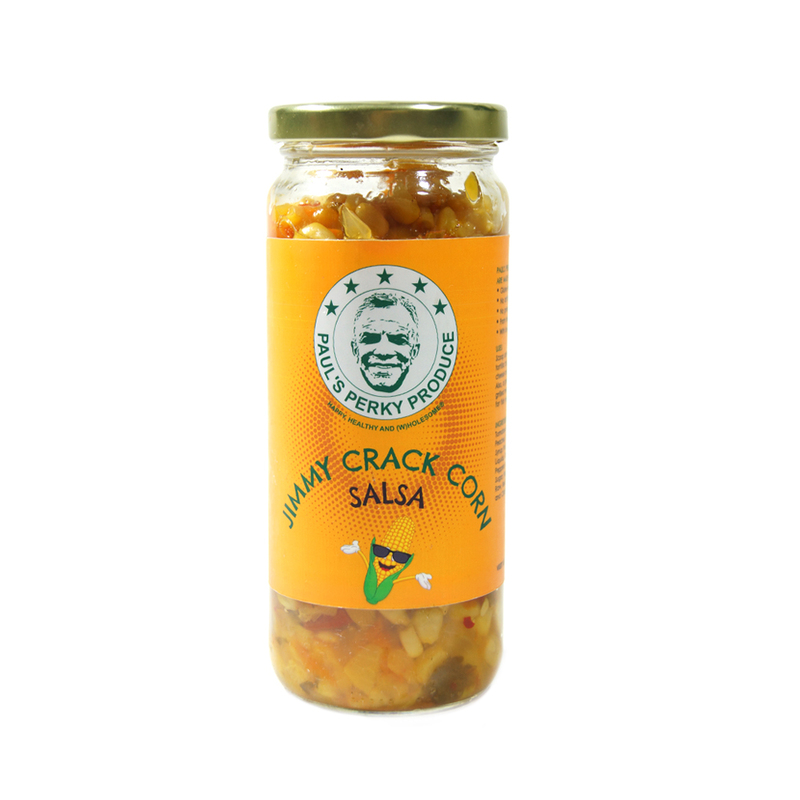 Definitely recommend the Mango Ginger Salsa!! Yummy deeeeeee-liciousness. The delicately spiced chunky pear applesauce tasted like something healthy that my grandmother might have made. Total clean comfort food. That said, it was also pretty decadent when warmed up and served on top of vanilla ice cream. Highly recommended! This Salsa is fabulous. I have made a veal dish and salmon using the Mango Salsa as a marinade. It is tangy spicy full of zest. It is a must. 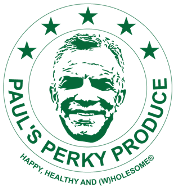 I've tried several of Paul's Perky Produce items and they were all fresh tasting and delicious!  I highly recommend that you get perky with Paul's scrumptious produce! Healthy and delicious!! Highly recommended. And great customer service too!! 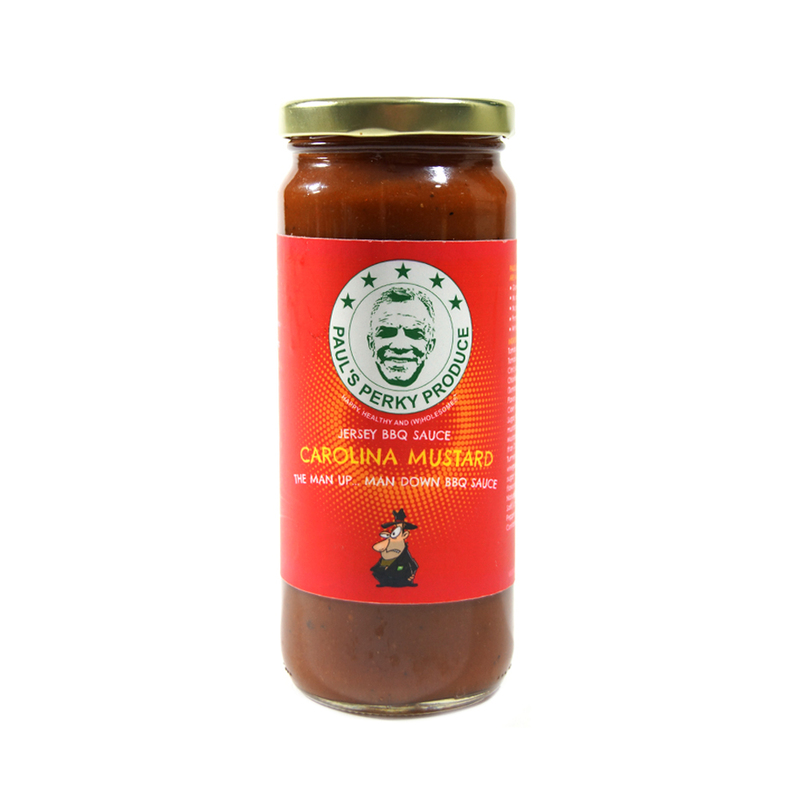 Excellent sauces, jams and salsas!! Especially tasty and delicious. Find out about our newest retail locations! Get free merchandise (like our basters)! 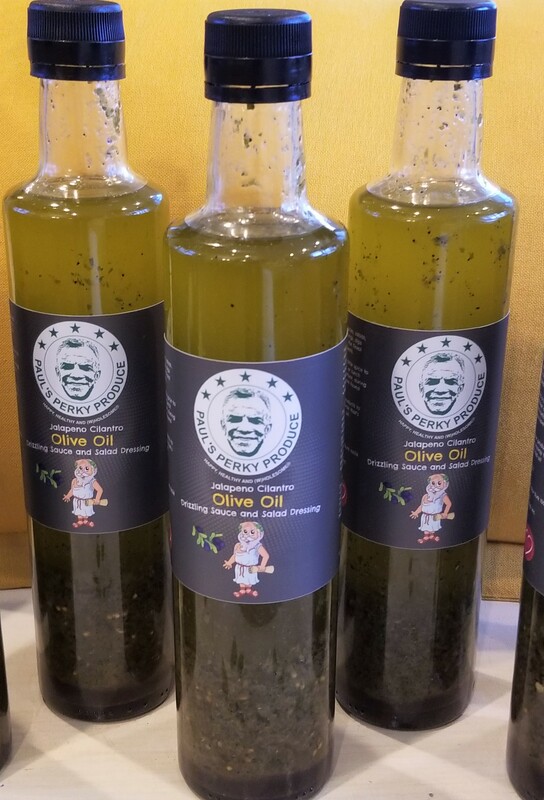 If you are a foodie and want to up your game, you have come to the right place. We add a lot of Happy, Healthy and (W)holesome! stuff to your kitchen.